Distiller’s Notes: Balance and complexity are made approachable and affordable in this offering created from four styles of bourbon that we marry together in small batches. 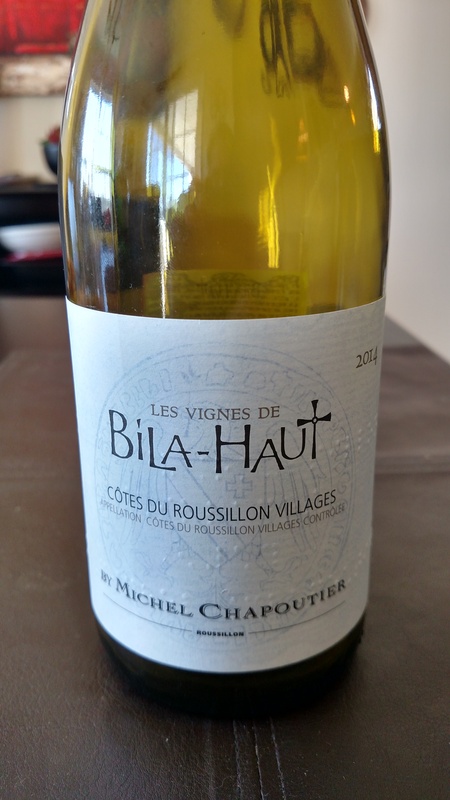 The result is a slightly fruitier and surprisingly sophisticated flavor profile, finishing – as always – with a smooth, vanilla-infused elegance that demands another round. My Review: I’ve been wanting to do a review of a liquor for a while, but to be honest, I wanted to start with a bourbon since, quite frankly, I drink so much of it. Fortunately, I finally got around to picking up a bottle at my local store and here we are. Whisky drinkers are, in many ways, not unlike martini drinkers – we like our whisky how we like it and there’s nothing wrong with that. In my case, I prefer my whisky with just a few cubes (or one big cube if available), so while sipping on the Jefferson’s Bourbon I added just 4 cubes of ice to chill it down a bit. The bourbon was nice a smooth, with notes of vanilla being predominant for me. What I wasn’t expecting was the more I sipped on it, the more I started picking up a peat-y note on the back end that reminded me of Laphroig scotch. It wasn’t bad mind you, just not something I was expecting. 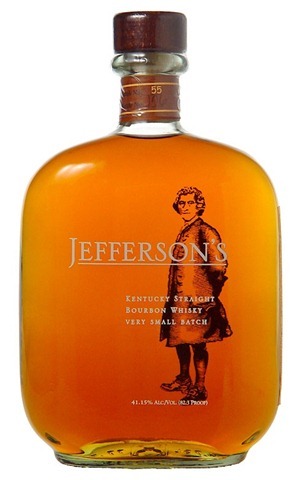 I paid $26 for my bottle of Jefferson Bourbon, and I will admit that it was on sale, which was part of the reasoning behind picking it up. 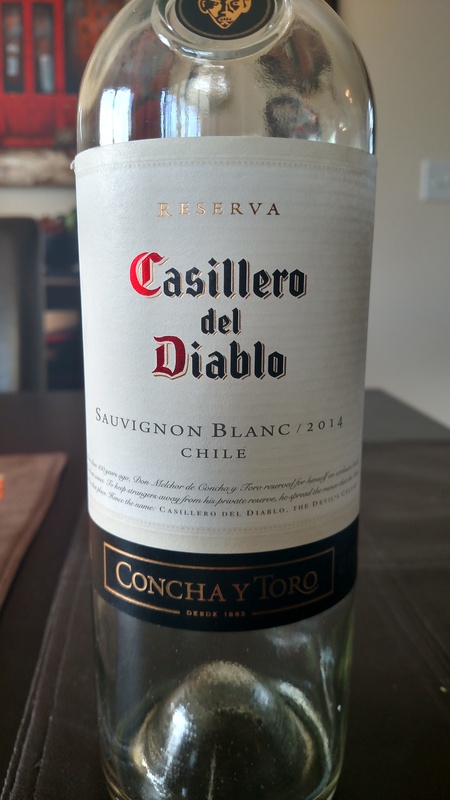 That being said, while different locations have different pricing structures, the normal price for this bottle at my store was close to $30, which was still very reasonable, and still a good value for it. I won’t go so far as to call this my favorite bourbon, and not even my favorite budget bourbon, but it is a good value, and with roughly half a bottle left, I am really enjoying it and looking forward to finishing it off.